The internet is constantly growing. It holds a wealth of information and connects millions of people across the world. It is a great tool and resource, but it can be open to abuse. 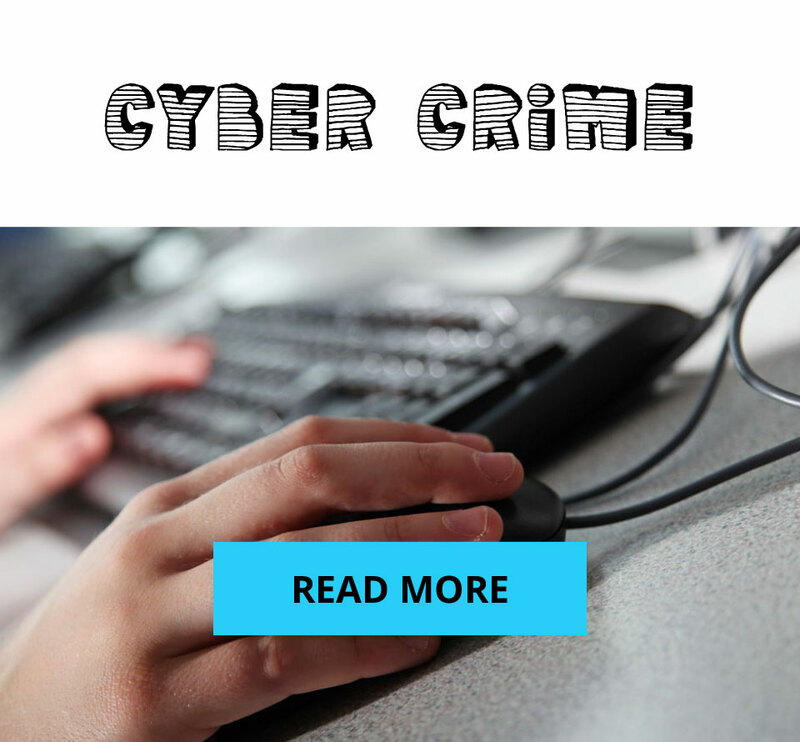 As well as there being a lot of useful information, you need to be aware that there is also a lot of offensive and illegal material on the internet.